Florence won 3rd place in the Portrait category of the Sinchi 2018 Photo Competition. 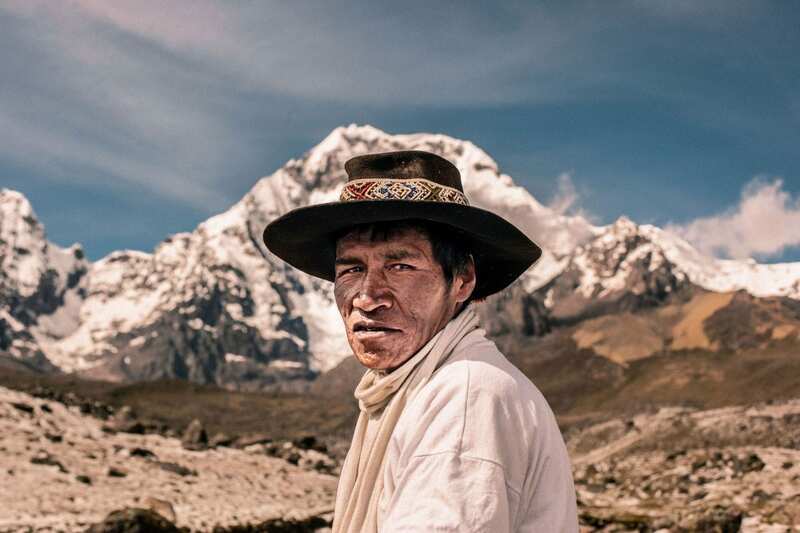 Florence Goupil is a photographer from a French Peruvian nationality. She was born on the 16 of July 1990 in Lima, Peru as descendent from a Quechua mother and French father. Florence grew up in Lima and at age of twenty she moved to France to finish her studies in the Fine Art School of Rennes and later at the University of Rennes 2. All her life she found herself in a special position in between two cultures. Looking for her own identity she created a profound interest in the ancestral roots of the Latin America territory. In her photography style you can see her anthropological inclination. For Florence photography is the encounter of the visible and the invisible, as described by the poet Paul Éluard. Today she works as an independent photographer in Peru. She is specialized in portrait and documentary photography, making visual archives of the ancient cultures of Latin America. In the last year she has been recognized varies times as an emerging photographer. Florence was published by National Geographic with her “Portrait of a Shipibo”. She was a finalist in the Lucie Foundation Emerging Artist 2018 competition with her series “Sara, the spirit of maize”. And she was a finalist in the Latin American Documentary Photography competition in Colombia with her series “Cowboys from Patía” about the afro-descendant cowboys of the country. On the 28th of November she will participate in the fifth encounter of Latin American Audiovisual Anthropology in Mexico. There she will be presenting her series “Sara, the spirit of maize”.